As some of you know, FNCE the Food and Nutrition Conference & Expo, was last weekend, which is the “Superbowl” of conferences for Registered Dietitians. It was a time for thousands of dietitians to get together, learn and grow as professionals, and have fun!! Who knew one conference could “house” so many different topics for dietitians? As in all professions, sometimes there is “drama” among dietitians. We all have different ways of looking at health and wellbeing and sometimes we DON’T agree on topics and what is “right”. After all, a recent conversation on “pro-diet” vs. “anti-diet” was what inspired me to write out my own nutrition philosophy. At FNCE though, it seemed like we are all in this together to make this world a better place. In my opinion, dietitians are here to help people (whether we agree on the “right” way or not). 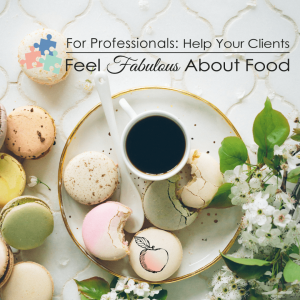 Through counseling, food service, community work, partnering with media or food companies, dietitians have so many talents and skills to offer clients and the public. My proudest moment at FNCE was the standing ovation that I gave Christy Harrison as she “debated” Health at Every Size to thousands of dietitians against the more “traditional” approach of weight management interventions. I know this philosophy isn’t for every dietitian and respect differences of opinion.But at the same time, I am SO HAPPY to see so many dietitians interested in this topic, as it was truly life changing for me (personally and professionally) to find Health at Every Size. 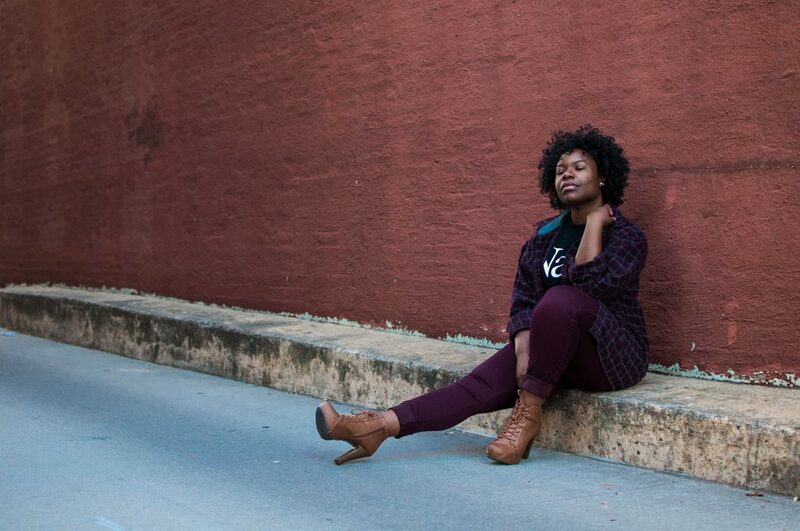 Weight stigma does more harm to people than what you would think. There is more and more research coming out that says weight stigma is responsible for the “negative health outcomes” that we typically blame on fat. There is not 1 research study that “proves” permanent weight loss by any diet intervention lasts for more than 90% of people over a 5 year period (and the “other side” also accidentally proved this point– but hey it’s TRUE). The body is a smart machine isn’t it? Dietitians have the ability to help clients with attuned eating and to recover from disordered eating without focusing on weight loss. Dietitians support clients in letting go of diet culture rules and re-attune to hunger/fullness/satisfaction cues. Dietitians use evidence-based approaches with nutrition advice and empower clients to make peace with food. It’s your relationship with food that can positively impact your life and allows you to be the person you were meant to be. Health is NOT just what we eat and how we move. Are you ready to start a private practice or grow your business, but are feeling stuck? Download my FREE resource on the Top 10 Mistakes Professionals Make in Private Practice. Don’t let this be you! Download her FREE resource on the top 10 mistakes professionals make in private practice.